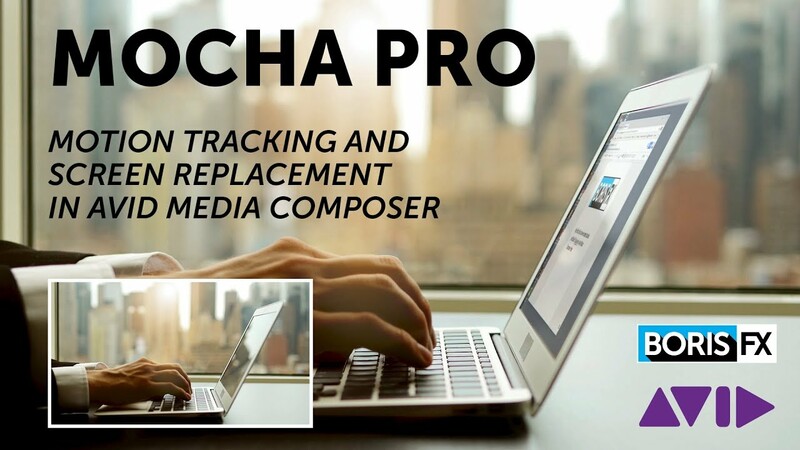 In this motion tracking tutorial for Avid Media Composer editors, Ross Shain of Boris FX shows you how to replace computer and cell phones screens with the Mocha Pro AVX plug-in from Boris FX. In a few steps, Ross explains the best ways to use Mocha’s spline tools to avoid reflections (which throw off most tracking tools) and solve track drift with the AdjustTrack module. To create a “screen power off” effect, Ross used the Sapphire Transition Builder effect to combines multiple effects (transform, glow, lens flare) into one simple timeline effect. Thanks to Pond5.com for supplying the stock footage.